Pest traps in processing facilities for quarantined pests must be in place for 30 days prior to exporting any rice. Fumigation must also be in place. The U.S. exported rice must be placed in permeable packaging. HOUSTON, Texas (September 14, 2015) – Officials from the United States and the Peoples’ Republic of China will sign a phytosanitary protocol during the week of September 21st when Chinese President Xi Jinping leads a delegation on an official visit to Washington, DC. 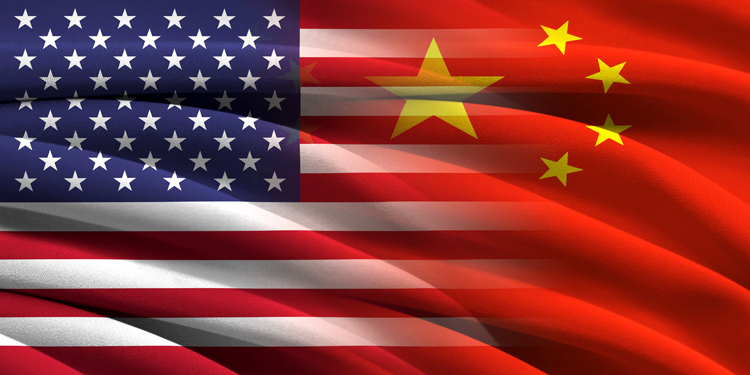 Culminating an effort that reaches back more than 15 years, the US Rice Producers Association (USRPA) has been pushing to open the Chinese market to U.S. rice. In those intervening ten years, China has switched from being a rice exporter to (in recent years) importing two million tons or more of long grain rice. Vietnam has been the origin of most of the Chinese imports, due to a combination of price, proximity, and quality. The U.S. has not been permitted to ship to China because rice was not included in the original negotiations that resulted in the sale of millions of tons of soybeans and cotton and other grains. That now changes with the new phytosanitary protocol. A number of importers and distributors in China have been identified, and it is likely that the newly-permitted trade will get off to a fast start. It is not clear how large the trade could become once the logistics and the commercial terms are perfected, but China could represent a significant boost to the U.S. rice market, which recently has been slammed by the loss of markets and low-priced subsidized foreign competition. “This has been a long and exhaustive process and sometimes that’s the nature of international market development, while I must compliment the USRPA staff and its board members including past Chairmen, B.J. Campbell of Missouri and Ray Stoesser of Texas, who along with officials of the Foreign Agricultural Service and Animal Plant Health Inspection Service of the USDA, have not hesitated in pursuing this effort that is so important to our rice farming and milling industry,” says Dwight Roberts, President & CEO of the organization. “Our analysis of the China market goes back to 1998 when at the time no one thought China would ever be a significant importer,” added Roberts.